You can return our bikes to any of our recognised, public bike parks. You can find a recognised cycle parking area nearest to you on our in-App map. Park the bike next to an approved Cycle Stand/ Rack found on the in-app Map. Secure the cable around a bike stand, and place the hoop on the end of the cable lock between the lock clasp and the tyre, as illustrated below. Push the clasp on the lock downwards, ensuring the lock passes through both the rear tyre, and the hoop on the cable lock. Your Bike should beep, letting you know the bike is secure. 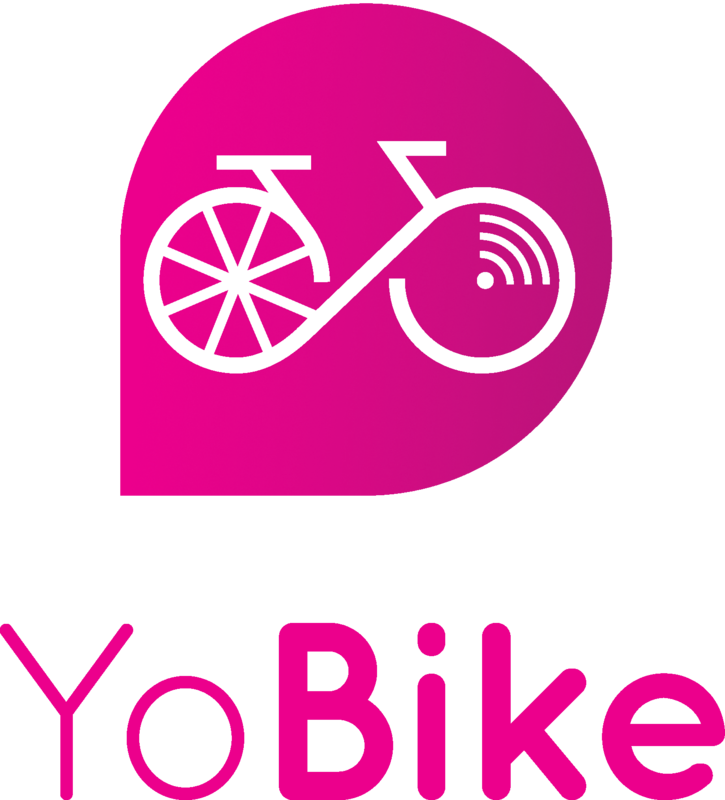 Now, open the YoBike App, and tap 'End Journey' on the app.